Shahin Medghalchi is a well-traveled Argentine tango dancer, teacher & Dj in North America, Europe and Argentina. 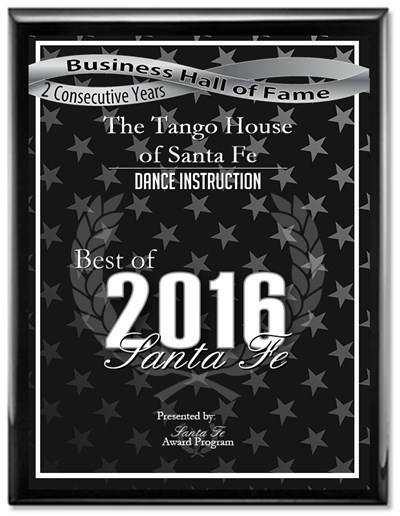 An elegant sensational dancer and a skilled teacher, Shahin was trained by masters of tango from Buenos Aires through her travels since 1995. 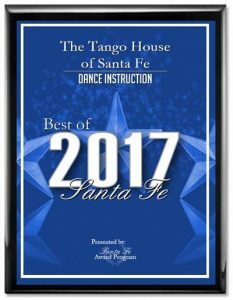 Since 2003 she has been very successful in teaching musicality, rhythm, connection and, more than ever, the basics and fundamentals of movement for Argentine Tango dancers at all levels. Shahin’s expertise is Social Floor Technique of milongueros de Buenos Aires– teaching people to enjoy dancing at milongas while maintaining a harmonious flow with other couples on the floor. This includes creativity, interpretation of the music, connection to one’s center, one’s partner, and to the music. 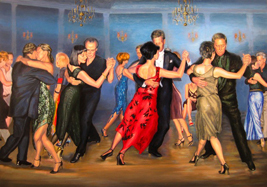 Her approach facilitates confidence in and enjoyment of tango dancing. She brings elegance to tango and encourages the students to follow the same path. Extremely detail oriented, her lessons are engaging and technical. Shahin believes that every step out there being taught to be danced on an open floor can be danced in the embrace and in a smaller, contained version on the social floor. This is her specialty of focus. 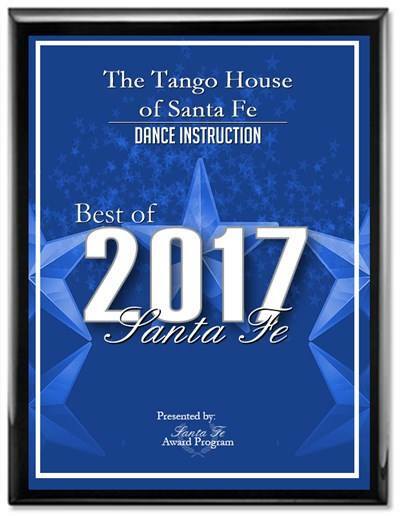 Shahin offers tango lessons in her beautiful studio, The Tango House of Santa Fe, and at her new Studio ” Shahin’s School of Dance” in Taos, NM. Please see the Classes & Events page for the schedule and directions to locations. She has led successful and highly popular workshops from coast to coast. Her workshops at the New Mexico Latin Dance Fest in 2005 and 2006 have been described as “unforgettable”. 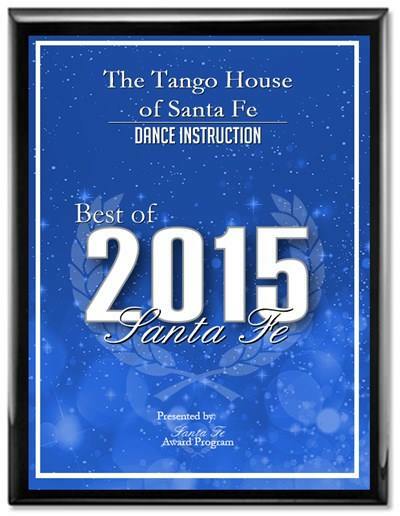 Shahin has been hosting a signature milonga ” La Milonga Leona” in Santa Fe since January 2001 at El Meson restaurant. Her strong sense of musicality led her to successful Djing at milongas in DC and Dallas, TX as well as Santa Fe, Taos, and Albuquerque milongas for the last 17 years. She trains young Djs and prepare them for playing music at the milongas. Her focus is to encourage the younger generation to engage themselves in the tango community and bring new energy into the dance floor. 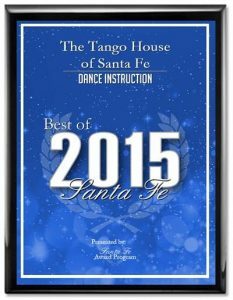 Learn Tango essentials, fundamentals and basics for all levels and learn what you don’t know about tango, no matter how long you have studied or danced, consider this as a finishing school of Tango! Small group space is limited. Djing lessons are available as well!